Isn't It Romantic DVD and Blu-ray release date is set for May 21, 2019 and available on Digital HD from Amazon Video and iTunes on April 30, 2019. When a young woman is fed up with love, she decides to shun everything romantic. No love stories, romantic ideas, or dating. Unfortunately for her, fate has something else in store for her. The romantic comedies she once loved are becoming a nightmare that she must relive every single day. How will she get over her disenchantment with love while she's forced to be in a romantic comedy that she despises. 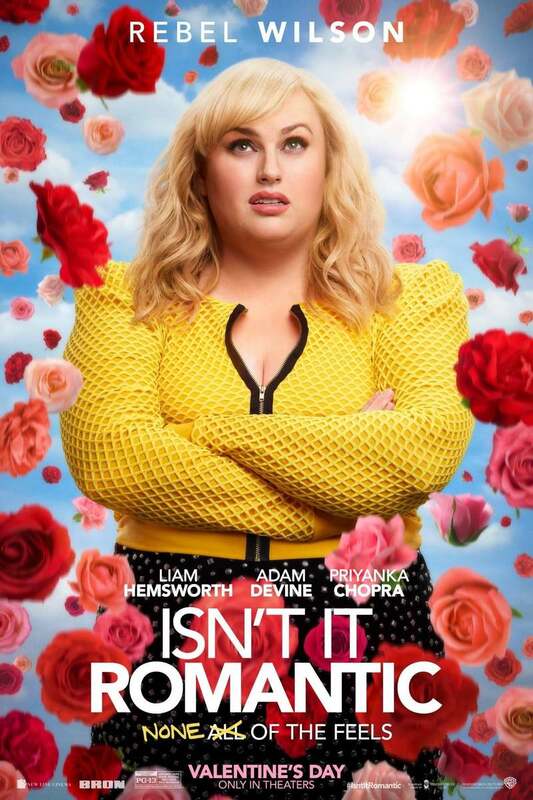 DVDs Release Dates is the best source to find out when does Isn't It Romantic come out on DVD and Blu-ray. Dates do change so check back often as the release approaches.